Derrick May is a licensed Physical Therapist, Athletic Trainer, Certified Strength and Conditioning Specialist, and Fellow of Applied Functional Science (FAFS). He graduated from Gettysburg College with a HES/ATC degree, and then from The University of Rhode Island with a MS in PT. 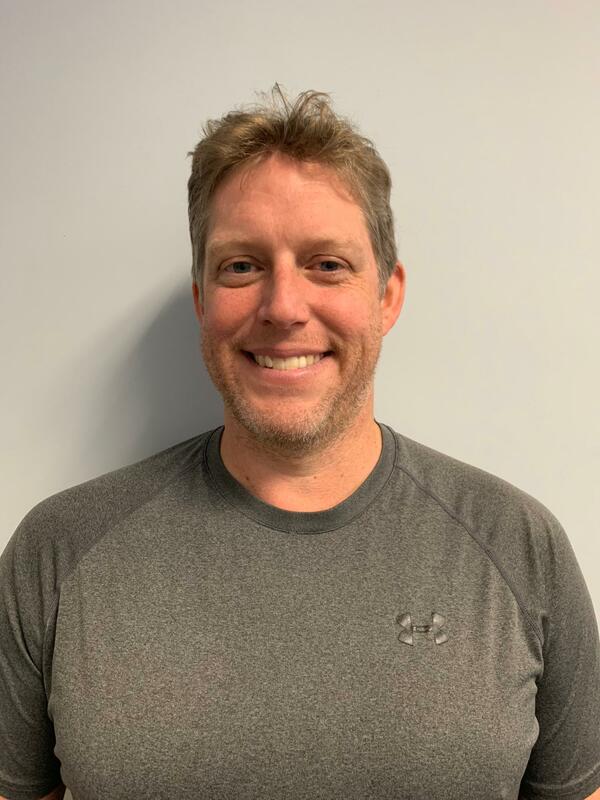 Derrick is very hands-on, using a variety of manual therapy techniques, including the MDT, Maitland, Mulligan, Jones, Paris, and AFS (MFR) philosophies, to maximize patient outcomes. Derrick is also certified in the application of the ASTYM system for the treatment of chronic muscle, tendon, ligament and fascial dysfunctions. Derrick is married with three children and lives in the Larchmont area. 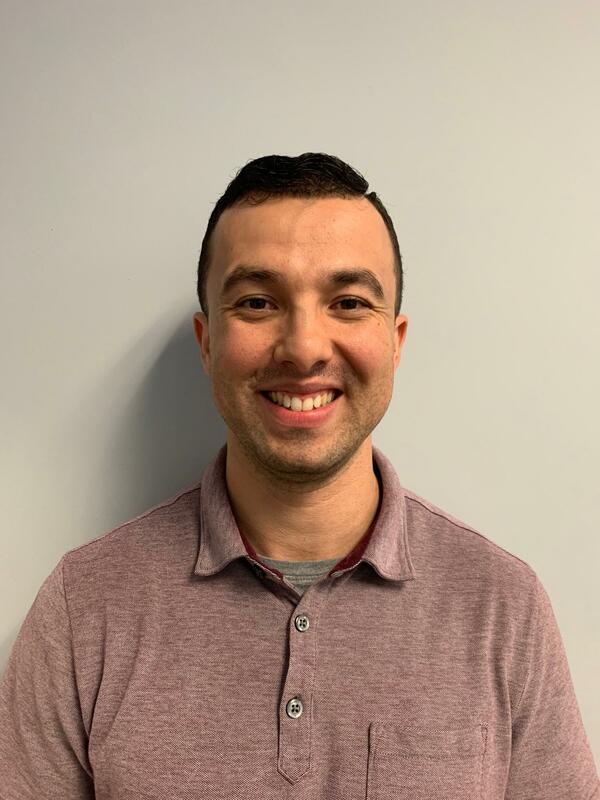 Marcos Gonzalez is a licensed Physical Therapist who received his Bachelors of Science and his Doctor of Physical Therapy (DPT) from Seton Hall University. Marcos has a thorough background in both orthopedic and sports physical therapy in addition to being a manually based physical therapist. Marcos likes to be hands-on with his patients, using a combination of manual therapy techniques such as Maitland, PNF, McKenzie, as well as Strain and Counterstrain techniques in order to reduce inflammation, alleviate pain, restore movement, and maximize the patient’s functional outcomes. Marcos lives in New Rochelle with his wife and son. Marcos enjoys watching and playing soccer, as well as hiking and kayaking with his wife.